Bloomsdale spinach from Go Green Agriculture is hydroponically grown, meaning that it is grown in nutrient rich water instead of soil. This spinach leaf is very large in size and is about two to three times larger than the typical spinach leaf. 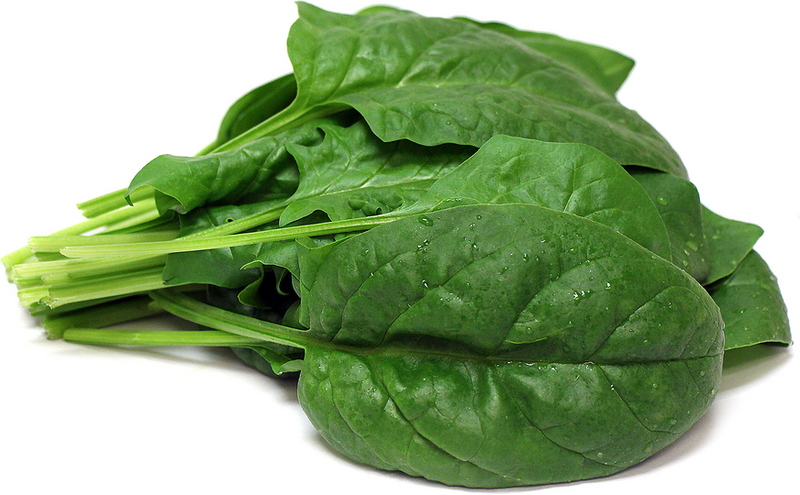 Bloomsdale spinach has a mild flavor that develops into a slightly toasted and nutty aftertaste. Hydroponically grown Bloomsdale spinach is available year-round.